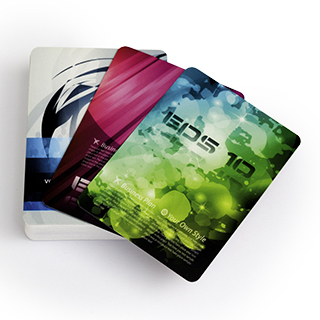 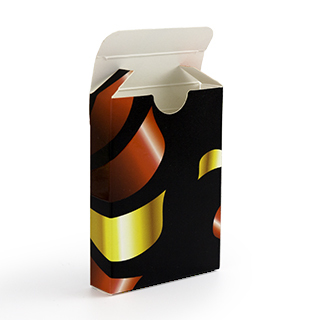 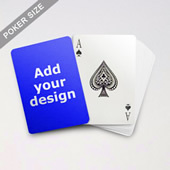 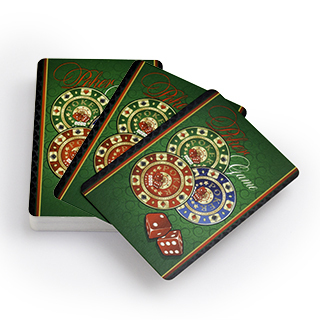 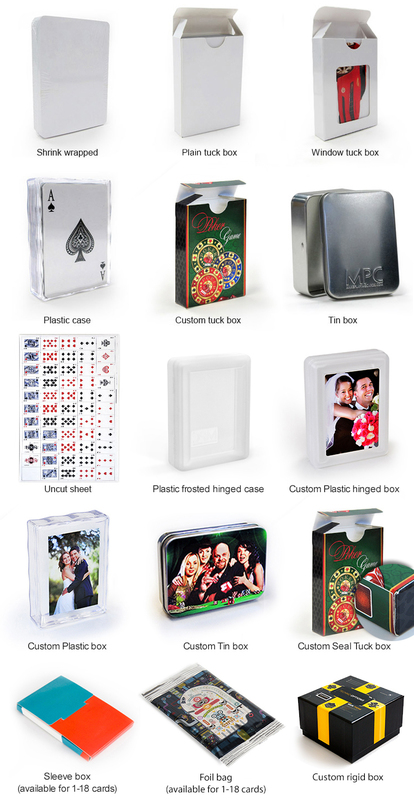 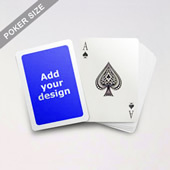 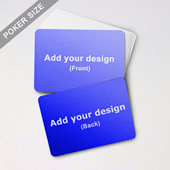 This poker deck is the favorite choice of both veteran and novice card players. 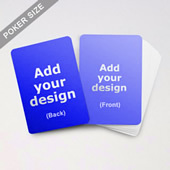 Add images and messages on the card back to make the set a unique gift. 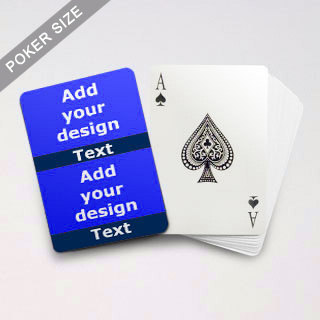 This deck takes poker night to a whole new, personalized level.